Regular upholstery cleaning will help extend the life of upholstered furniture by maintaining appearance and reducing wear. In most cases, spills need immediate treatment and should be blotted up with a sponge or towel. Follow the cleaning instructions attached to your upholstered furniture. When selecting a cleaning service, the main factor to consider is the operator's skill and ability. 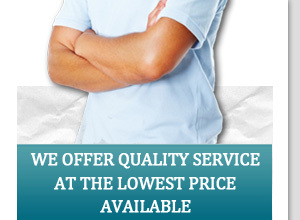 Professionals of long standing reputation can usually be relied upon to provide satisfactory service. Our professional company offers upholstery cleaning service to revitalize and extend the life of your armchairs, sofas, mattresses, and fabrics. 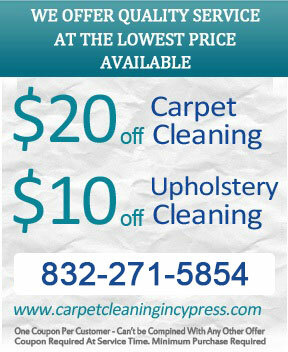 They use wet and dry cleaning techniques to clean pollutants, mites, grit, and dust from your upholstery. Dry cleaning is an effective, safe, and simple way to clean delicate fabrics. Wet cleaning techniques use high pressure steam for thorough cleaning. 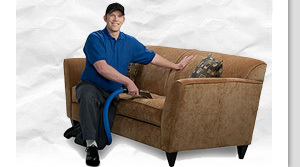 Upholstery cleaning extends the life of your furniture and is done with professional machinery and equipment. Our cleaners will clean spots and stains from wine, coffee, blood and greasy stains.